Clear medical evidence is available that when processed sugar is added to antibiotic drugs it increases the drug’s ability to knock-out persistent staph infections. Doctors have always known that certain types of bad bacteria called ‘persisters’ shut off their need to feed when exposed to antibiotic drugs, basically becoming drug tolerant. By adding processed sugarit keeps the bacteria hungry for the antibiotic and thereby making harmful bacteria more susceptible to consuming the antibiotic drug. 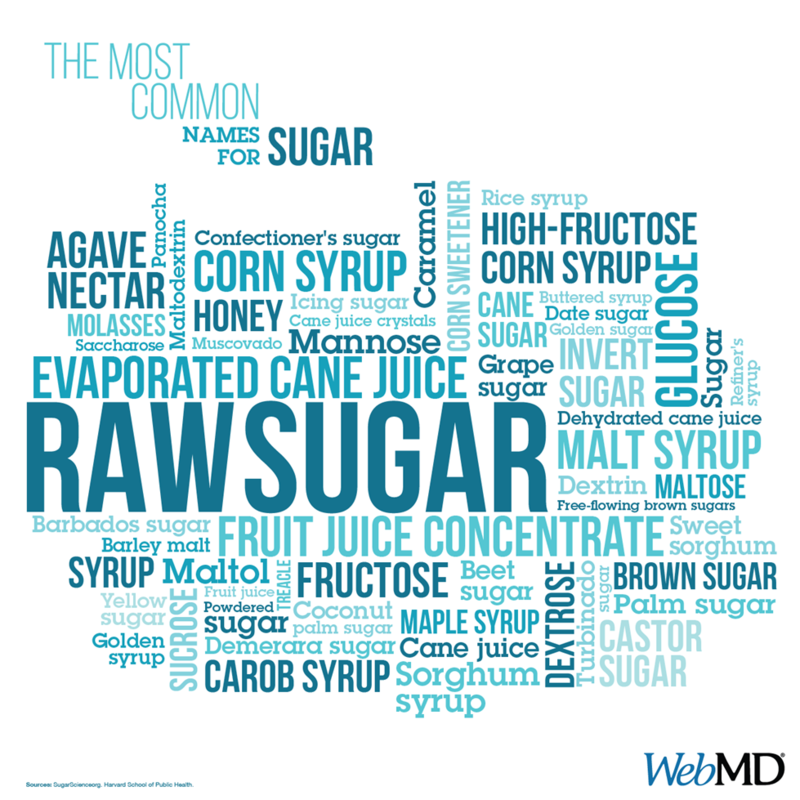 This is important to the discussion on if eating processed sugar is harmful to humans. Well, I will address that later, but let me continue with what the doctors are doing. One medical test showed that when antibiotic drugs are united with processed sugar it eliminated 99.9% of the harmful persisters in two hours, while the non-sugar filled antibiotic did nothing. Doctors believe that this discovery will help treat urinary tract infections, staph infections, and strep throat, but its most life-saving application may be against the age-old disease tuberculosis. continue to feed on the processed sugar and ingest the antibiotic in the process and sooner or later die. minerals, i.e. calcium and magnesium. Consequently, it is necessary to balance fighting off bad bacteria and sustaining good bacteria. Dean L. Jones is a marketing strategist with the Southland Partnership Corporation, a public benefit organization. He has published a series of consumer alert articles based on his view of barefaced mismanagement of food/beverage products.